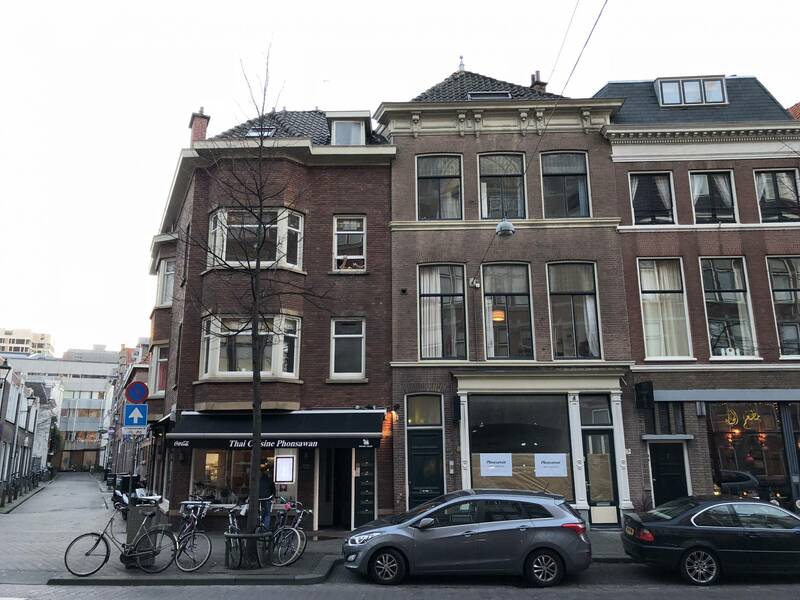 2-room apartment (44 m2) on the 2rd floor of the building at the Fluwelen Burgwal in the center of The Hague. Description: Shared entrance, stairs to the 2rd floor, entrance apartment, living room with kitchen and a bedroom. The kitchen is equipped with 4 burner stove, sink with faucet and washing machine.The bathroom is v.v. shower and toilet. The rent is € 995, - per month including gas, water, electricity en service costs.